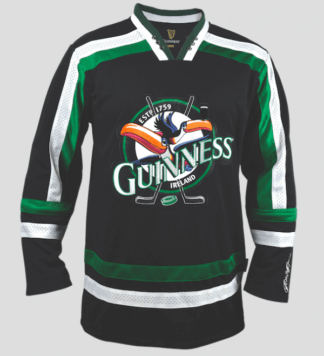 Our most popular Guinness shirt. 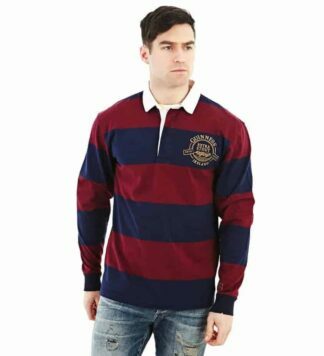 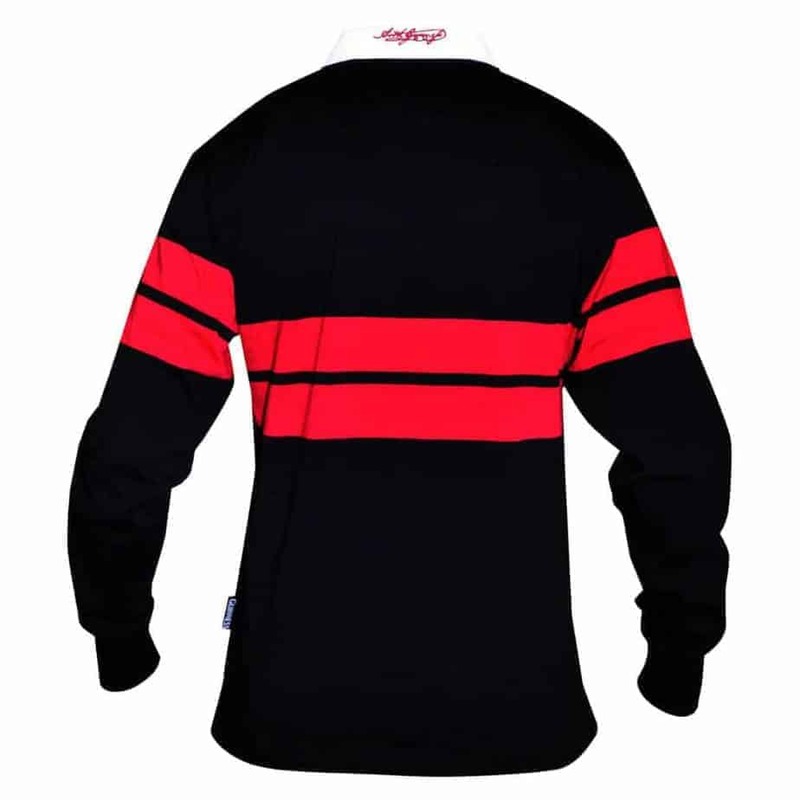 Long sleeve authentic Guinness rugby shirt. 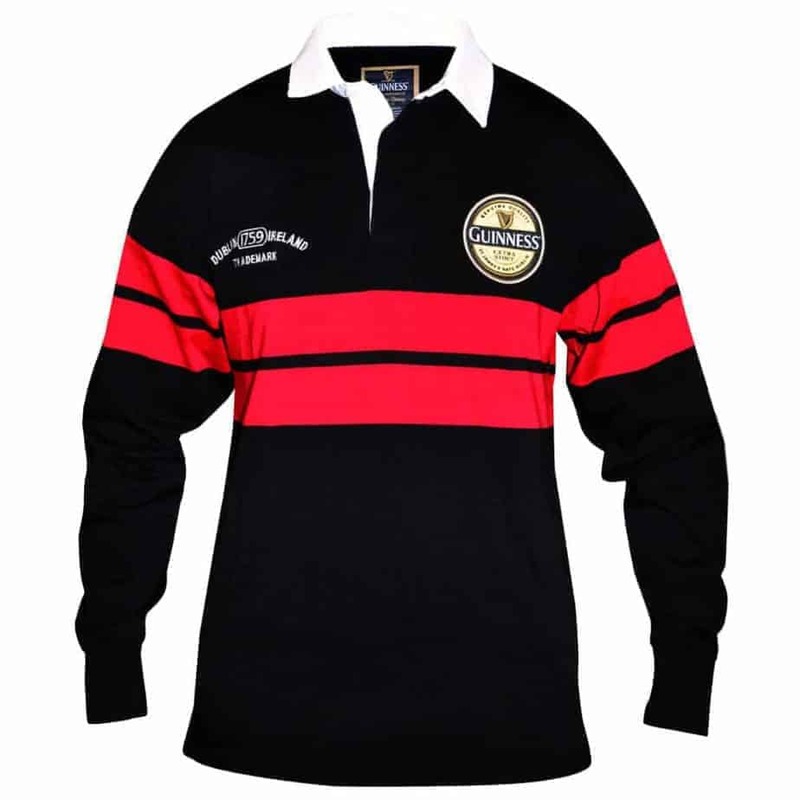 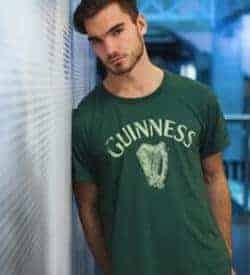 Includes Guinness label crest on left chest.Comfortable and soft preshrunk colorfast cotton shirt with the Arthur Guinness signature embroidered on the back collar.Authentic rugby style rubber buttons and fitted cuffs. Suitable for both men and women, order your size accordingly.